The Doomsday argument gives an anthropic argument for why we might expect doom to come reasonably soon. It's known that the Doomsday argument works under SSA, but not under SIA. Ok, but since different anthropic probability theories are correct answers to different questions, what are the question versions of the Doomsday argument, and is the original claim correct? Simplify the model into assuming there is a large universe (no Doomsday any time soon) with many, many future humans, and a small one (a Doomsday reasonably soon - within the next 200 billion people, say), with equal probability. In order to think in terms of frequencies, which comes more naturally to humans, we can imagine running the universe many, many times, each with the 50% Doomsday chance. What proportion of people with birth rank 108.5 billion, live in a small universe (with a Doomsday reasonably soon)? The answer to that question converges to 1/2, the SIA probability. Half of the people with that birth rank live in small universes, half in large universes. What proportion of universes, where a randomly selected human has a birthrank of 108.5 billion, will be small (with a Doomsday reasonably soon)? This will give an answer close to 1 as it converges on the SSA probability. But note that this is generally not the question that the Doomsday argument is posing. 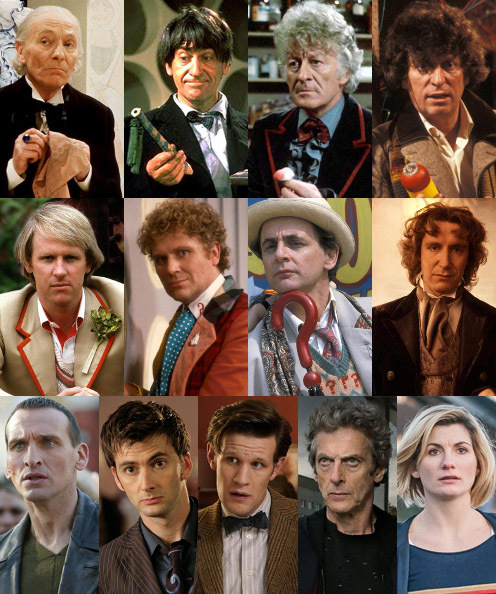 If there is a time traveller who is choosing people at random from amongst all of space and time - then if they happen to choose you, that is a bad sign for the future (and yet another reason you should go with them). Note that this is consistent with conservation of expected evidence: if the time traveller is out there but doesn't choose you, then this a (very mild) update towards no Doomsday. But for the classical non-time-travel situation, the Doomsday argument fails.